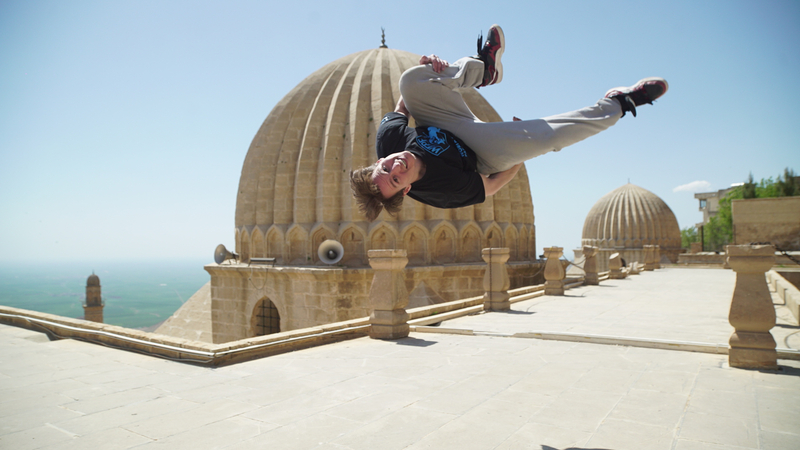 Coming up soon… the World Parkour Championship will be heading to Mardin, Turkey for the second event of the year! The WPC are delighted to heading to this iconic Turkish destination from the 11th to 13th of May, 2018. This beautiful city is known for its multicultural heritage, and with its ancient mosques, monasteries and churches, it serves as a spectacular location to host this event. This event will be fully live-streamed so that viewers at home can enjoy all of the action! 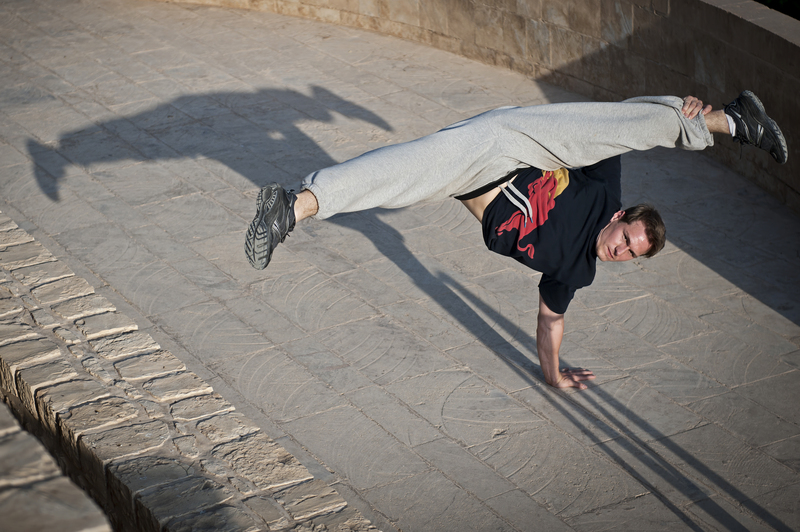 © 2019 World Parkour Championship.